All of us yearn for a reset button as a way to change our lives for the better. I guess the New Year aura gives all of us that feeling. 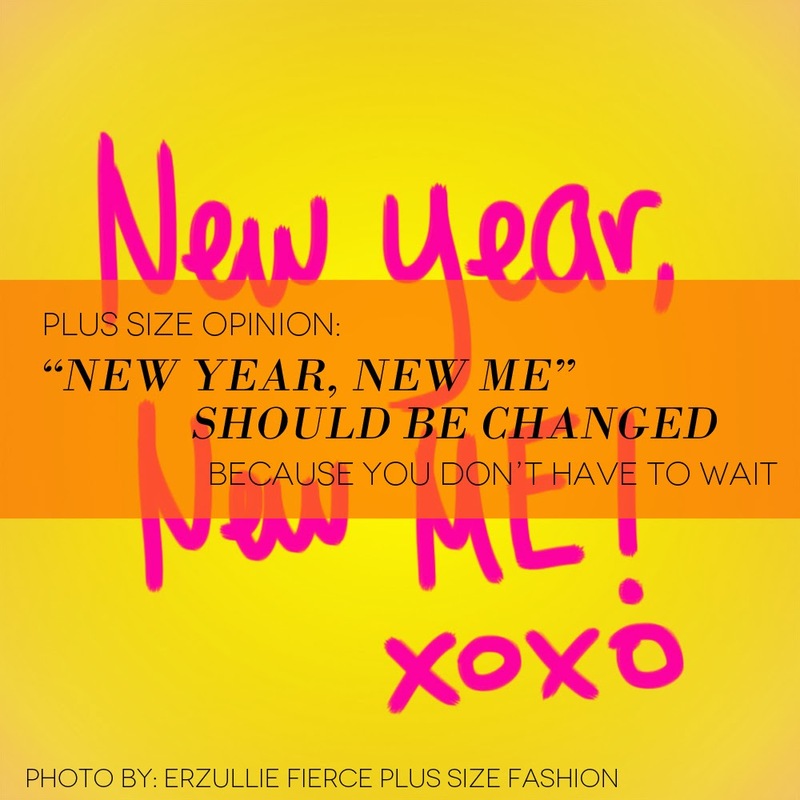 As the first month of the year kicks in, we are all in high hopes of finding the “new me” as we say it. But do we really have to wait for the New Year every time we want to find the “new” us? And also, if we do find the “new us”, what happens then? Do we evaluate if we are happy finding it and if not, do we seek a “new-new us?” If so, do we wait for another year to do it all again? I suggest this --- no. Every day is an opportunity for you to reset your life. The present is a moment where the past has no power and the future is molded. The past can haunt you and sure can affect the circumstance that you have at the present, but it is in your every waking decision at this time that will change all of that for your future. So take this power. Change the “new year, new me” mantra to “new day, new me”! Life is constantly happening and you are the one making it. Take it and live!